1. Opening the hip joint can help overcome stress: our body will resort to moving into a fetal position when under attack to protect our vital organs. Our big muscles in the hips will initiate this defense position. Our psoas muscle is connected to our diaphragm which changes our breath when under attack. The firing of each of these muscle groups creates a contraction/tightening action which adds stress to our system. Through the practice of opening the hip musculature the diaphragm is able to relax and move freely while the organs become well nourished with better blood flow to them. 2. Opening the hips releases tension stored in our hips due to our repetitive lifestyle which affects our mental status: sitting, walking, and running are all activities that don’t challenge the hip joints to open up the way they’re designed to. Over using specific muscle groups in these linear positions creates imbalances in the muscles surrounding the hips. The muscles that are constantly being innervated will get stronger and the others will remain the same or get weaker. By opening the hips through yoga poses it helps to stretch muscles that are tight and challenge rotating muscle groups to get stronger through stabilizing and maintaining the poses. Any movement that stretches muscle groups will allow for more blood flow to penetrate areas that could otherwise be blocked thus releasing both physical and emotional tension. 3. Opening the hips can unpack emotional storage: The hips are not only the body’s physical stabilizers but also our place of emotional storage. “Our junk drawer” (Sara Novak) that stores emotions when we don’t know where else to put them. Sadness, anxiety, depression, anger and frustration can build up and get tucked away in our hip joints. If left to reside for too long the emotional build up will start to affect other areas of the body creating a negative shift in our health. 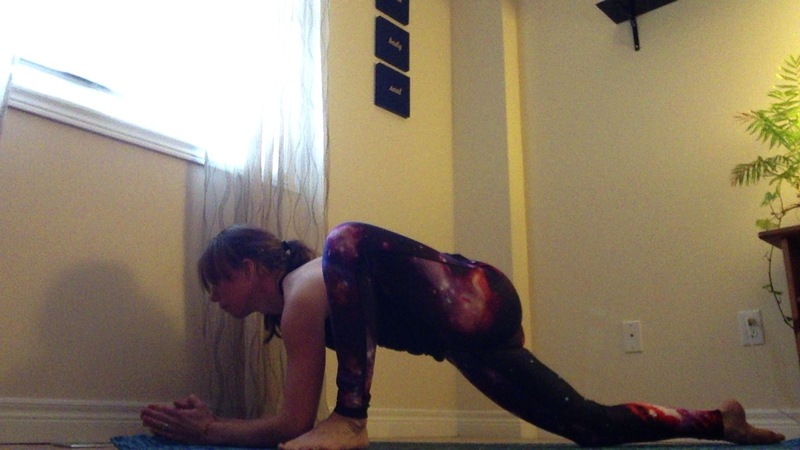 Feeling like you need to cry after doing a few hip opening poses means a release has taken place and the emotion can surface. 4. 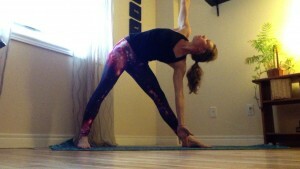 Opening the hips helps Prana or Qi (our life force energy) to move smoothly through the body. Tight musculature blocks the energy creating undernourishment in vital areas of the body. Energy travels through the body in many ways. Meridians (energy channels) create a pathway for energy to move and nourish other parts of the body. Although these pathways cannot be seen they exist to create a circuit to connect the entire body by bringing nourishment to areas that are depleted and move waste from areas of excess. If the pathways become blocked the energy cannot get to where it needs to. Blockages then affect the corresponding areas at the end of the pathway. These areas all have emotional connections and if left unattended will further develop deepening the existence of emotional imbalances. 5. 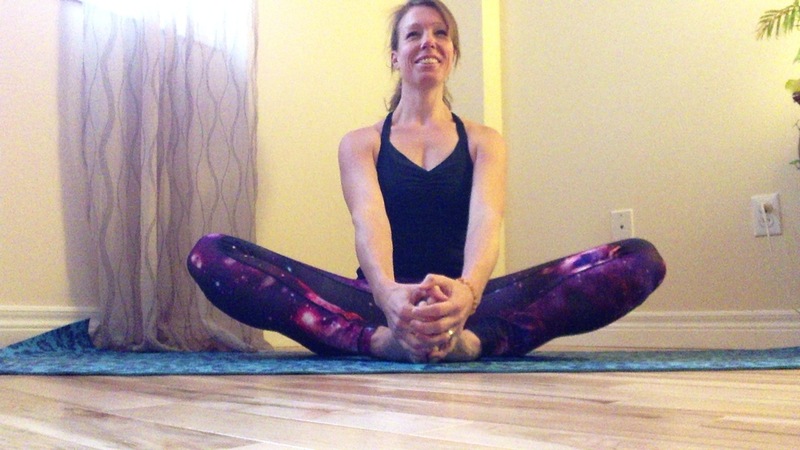 Opening the hips helps our nerves: Neurological signals need to pass through the hips which becomes difficult when tight musculature impedes these messages by narrowing the space they travel within. Sensations of pain or aches, pins and needles can be associated with neurological impedance. Nerves need to pass messages along to the rest of the body but if they get blocked the messages can’t get through. By opening up the hips we can create more space for nerves. The signals can get carried along helping to create balance in both mind and in body. 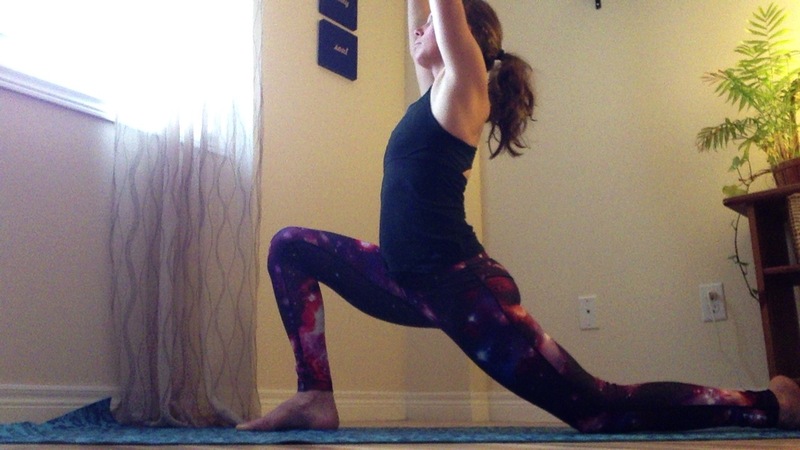 Start by releasing your hips and realize how you’ll be releasing mental blockages as well! This entry was posted in Uncategorized on December 27, 2015 by riannaposkin.